Great news, Persona fans! A follow-up news for Persona 5R will be coming on March 23 after the ‘Stars & Ours’ anime special! Atlus has just confirmed via the official Persona PR Twitter account that new information about Persona 5R will be revealed following the 1-hour special. The speculations are true after all! 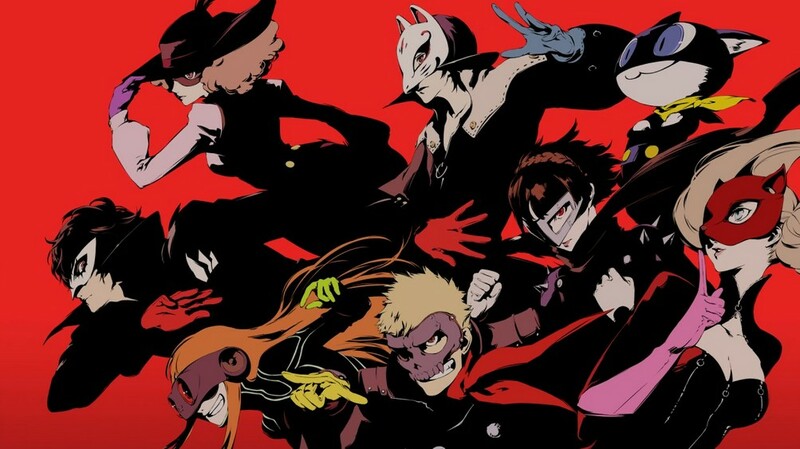 On March 23, 20:00, please wait awhile after the 1-hour special broadcast finale for Persona 5 the Animation ‘Stars and Ours.’ Finally, it’s the final battle of the Phantom Thieves. Furthermore, after the main story is over, a follow-up news for P5R will be shown. Don’t miss it, everyone! Persona 5 “Stars and Ours” will air on Tokyo MX, Gunma TV, and Toshigi TV between 20:00 and 21:00 JST (4:00 AM to 5:00 AM PDT / 7:00 AM to 8:00 AM EDT). In addition, streaming platform Crunchyroll will air the finale later in the day.